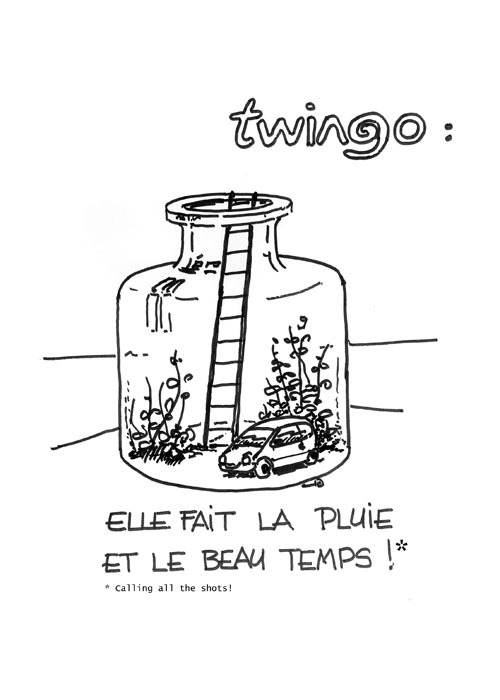 For Twingo's 20th birthday, discover Yves Dubreil (director of the project " X06 ")'s beautiful pencil stroke, who honored us with illustrating this event in 20 drawings. 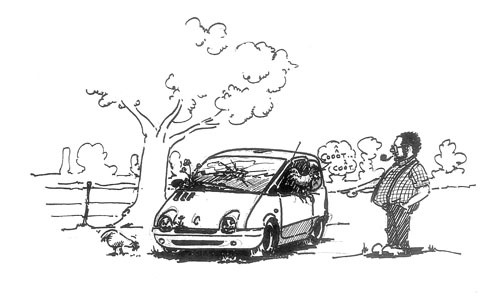 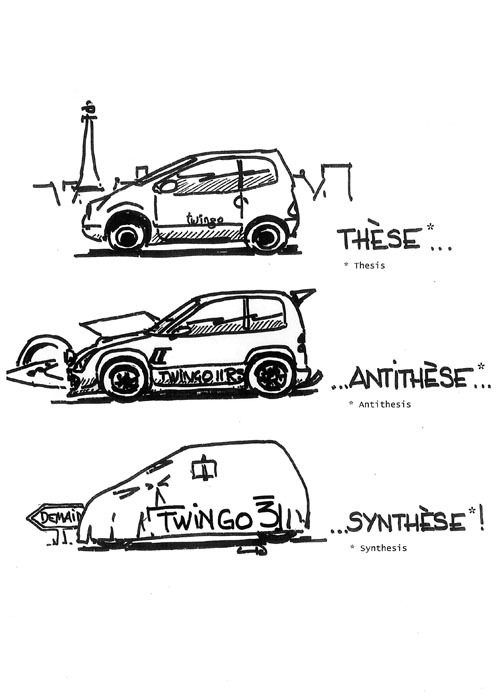 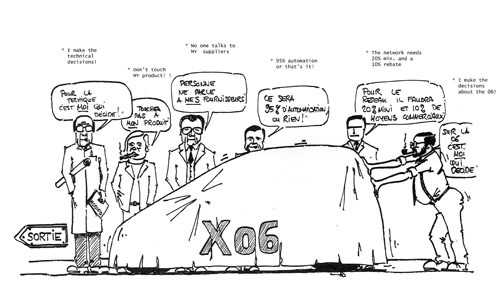 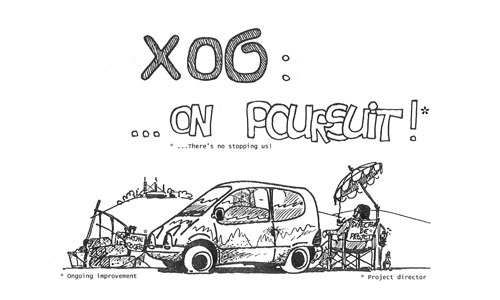 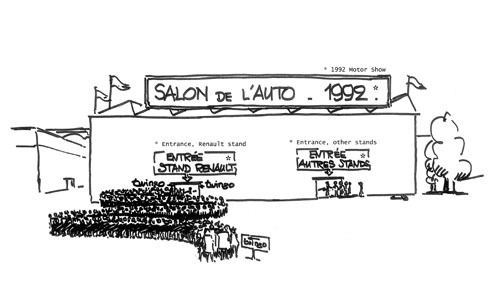 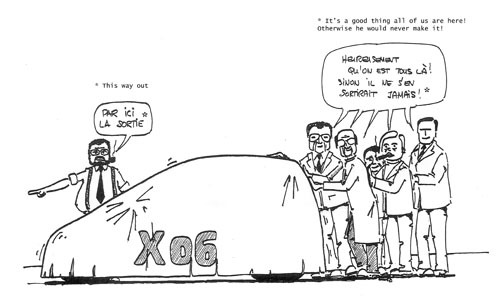 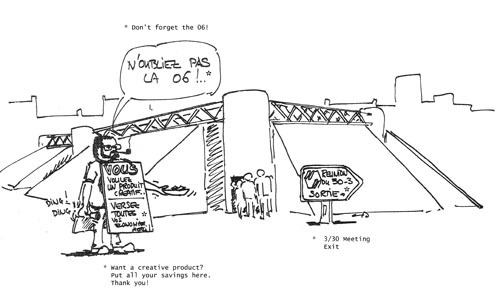 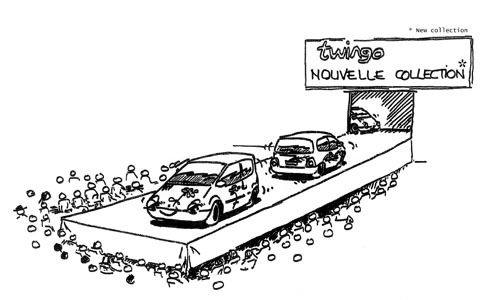 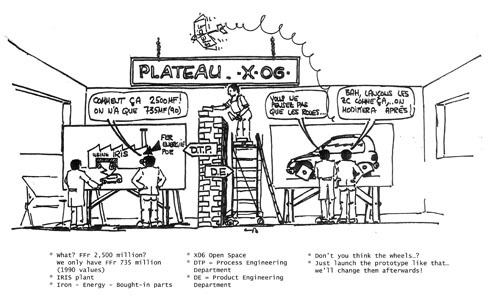 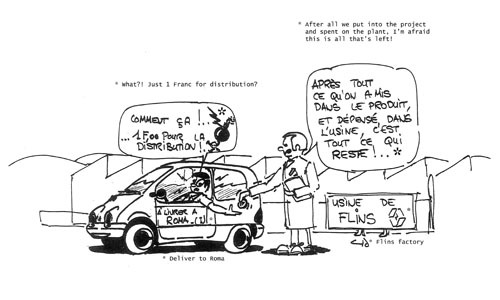 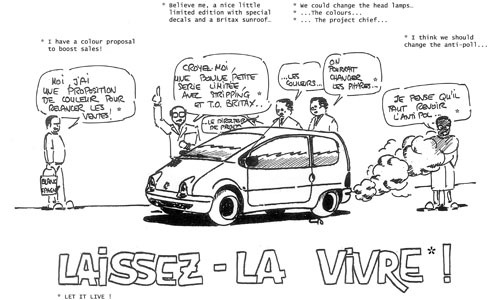 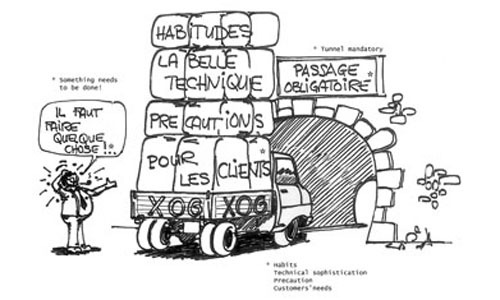 Yves tells us all about 20 years of Twingo via a series of drawings. 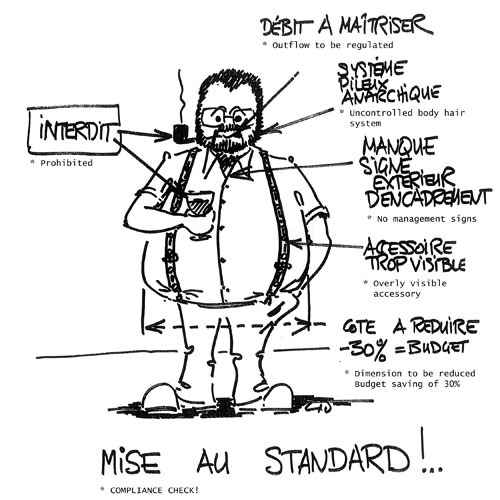 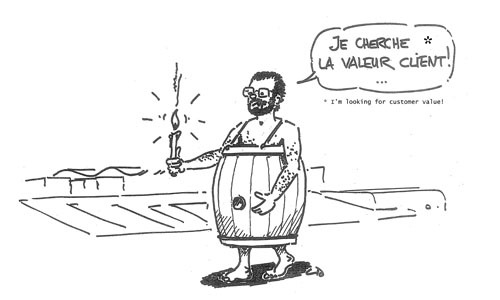 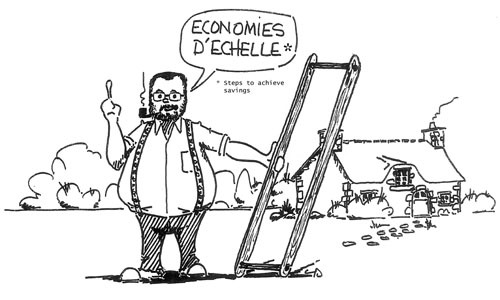 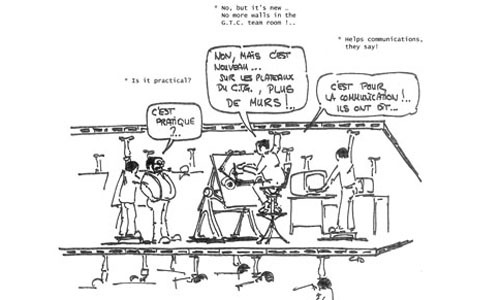 Besides being known for his braces, his pipe and his outspokenness, Yves Dubreil is known for his bluntness, here expressed though pencil and paper. 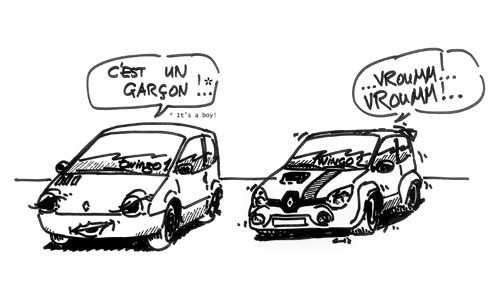 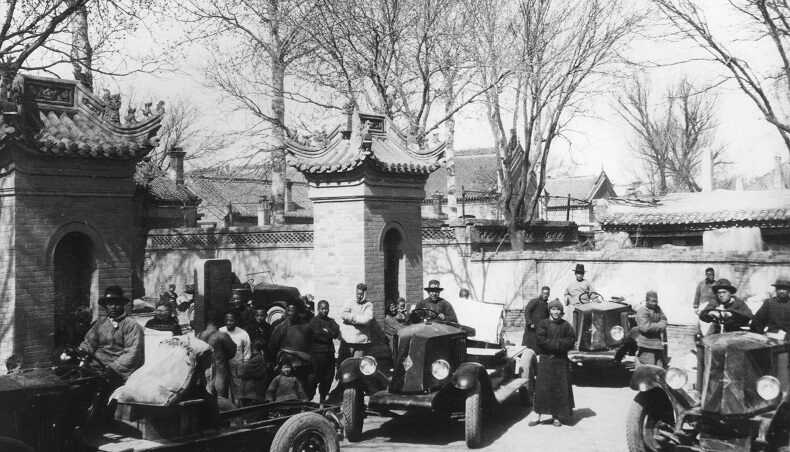 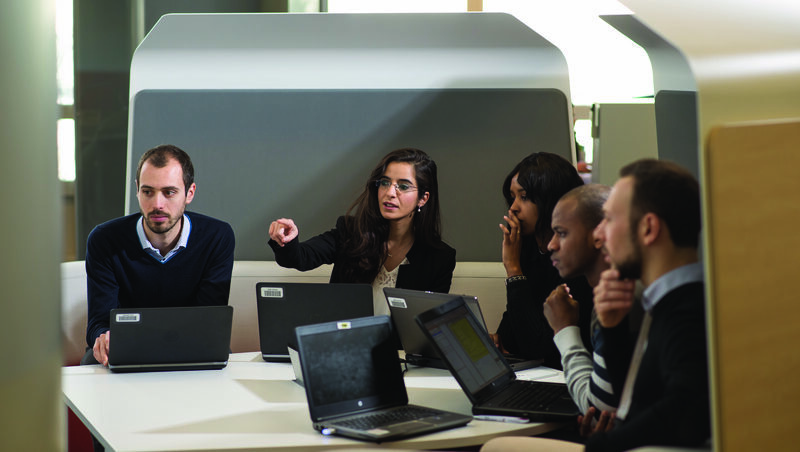 This original way of expressing himself and this technique did help him take certain important decisions thoughout his years at Renault.